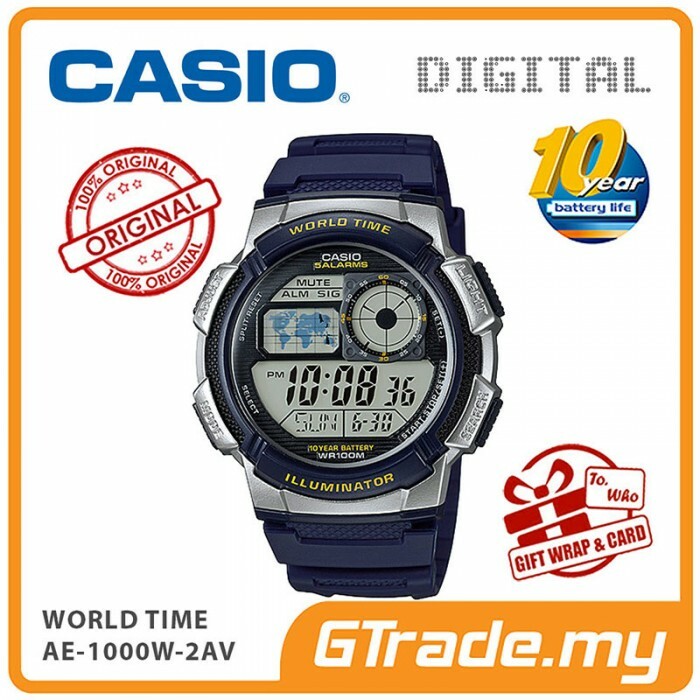 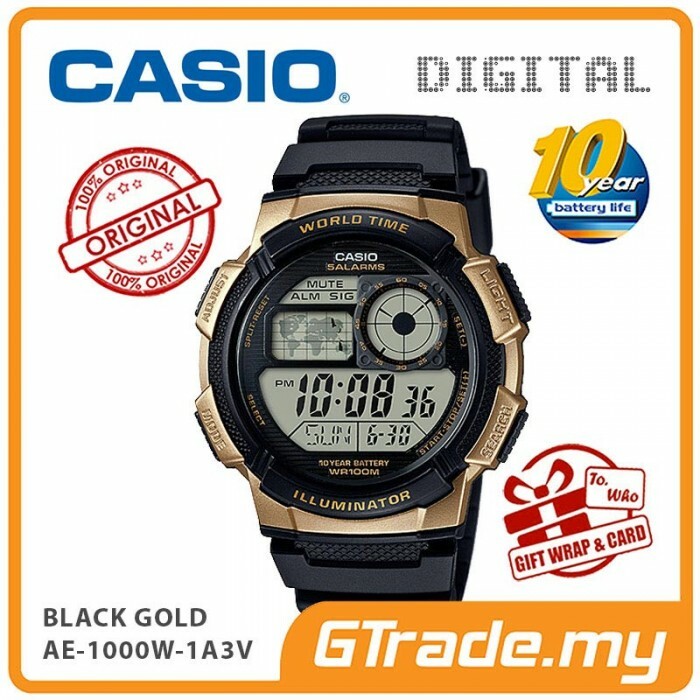 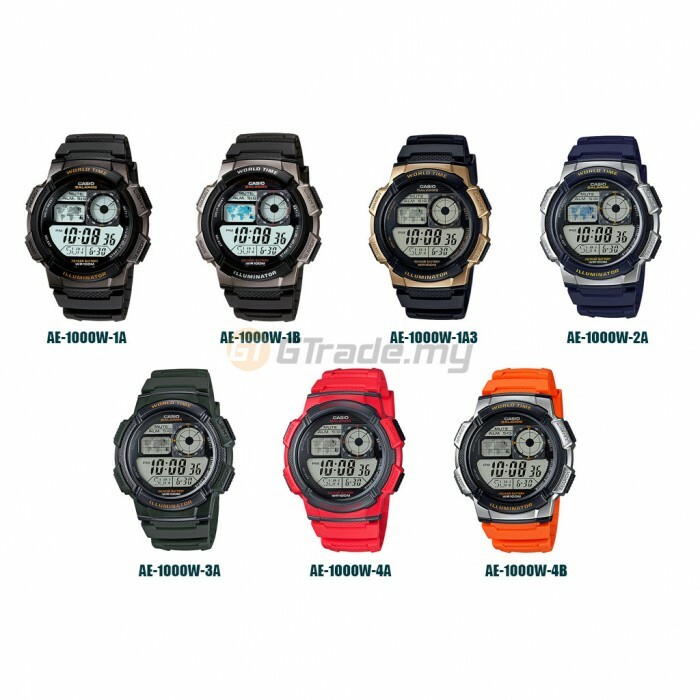 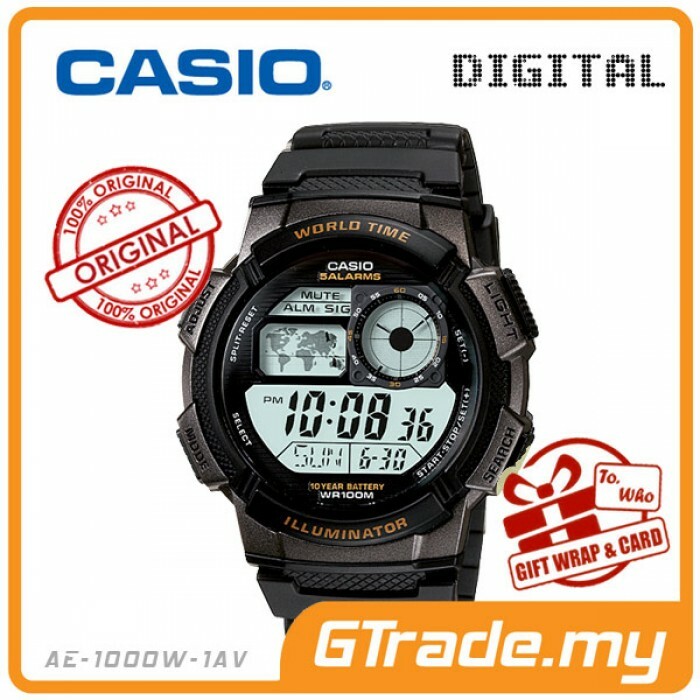 Home » CASIO Men Digital Watch Jam Casio Ori Lelaki AE-1000W 10 Years Batt. AE-1000W-3A . AE-1000W-4A . 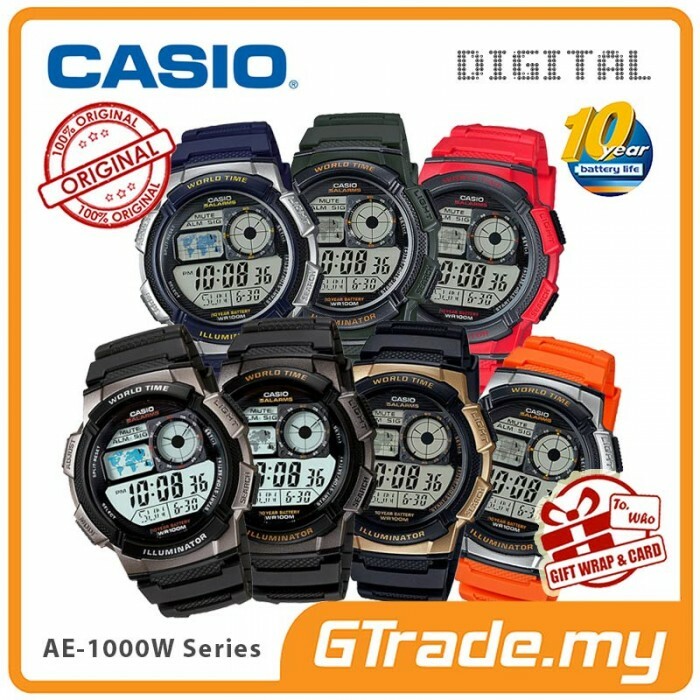 AE-1000W-4B .